At the end of the day, the job always gets done, and we aren’t satisfied until our customers are happy. But it doesn’t always come easy. When a customer comes to us with a problem that needs to be solved, they will typically send an explanation of what they are looking for, along with drawings and/or pictures. Ideally, the drawings are presented in a CAD file format. Our engineering department then uses this information to fabricate a solution. Simple enough, right? When the drawings or pictures are clearly labeled, and important details are included, the process is relatively smooth. 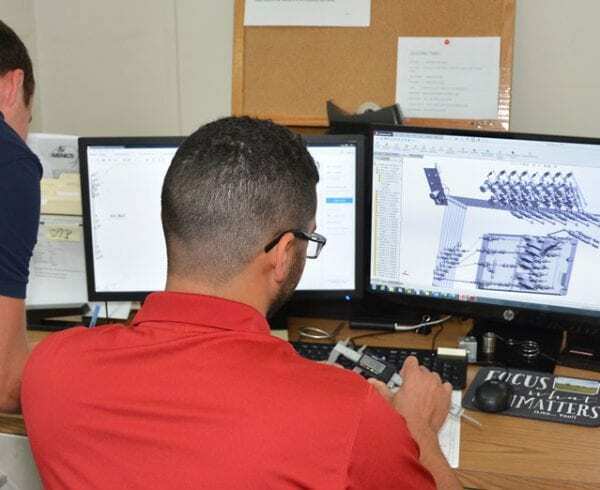 And, since our design and engineering department has been doing this for more than 35 years, they are well-equipped to handle a few missing details here and there, or other small issues that may come up. Problems arise when we receive a vague description, drawings or pictures, without the details we need to develop a successful solution. And unfortunately, this happens more often than we’d like. In fact; it happens almost daily. We receive these “napkin drawings” from our customers, and we’re left to figure out what it is that we’re supposed to be building. While we understand that we’re not the only manufacturing company that runs into this issue, it doesn’t diminish the fact that it is extremely challenging to work this way. The best solutions are built on strong foundations. Vague descriptions or drawings without the necessary detail can create a house of cards that can sometimes cause delays in production, as well as add unexpected costs to the project that weren’t initially anticipated by the customers. Because we’ve been doing this for over three decades, we’ve developed a systematic approach to handling these types of engineering and design issues that happen from time and time again. Our staff works closely with our customers to find the best solution possible, based on what we have to work with. We also have great relationships with our vendors, which helps us to solve problems like this in a timely and economical way. Each customer and situation is unique. 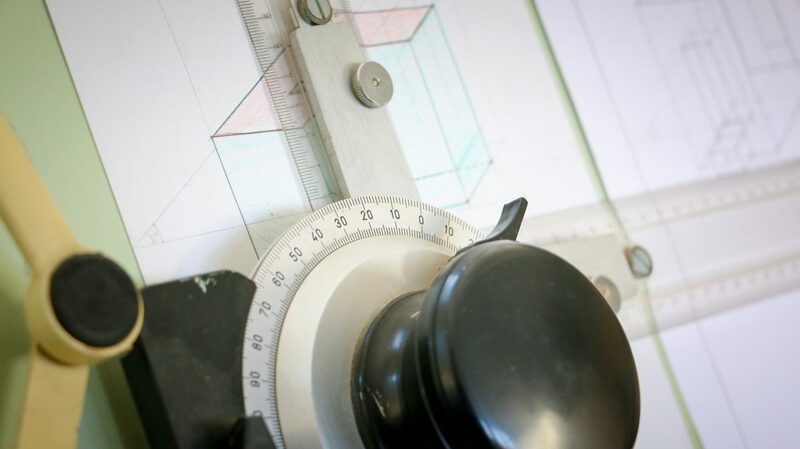 Based on the industry and the system being designed, we address every project on a case-by-case basis applying our experience and expertise, while avoiding the “we’ve always done it this way” trap. Our initial step, however, is always the same: The pictures and/or drawings go to our engineering and design department for review. Our experienced staff works to decipher the illustrations and turn them into files we can work with. 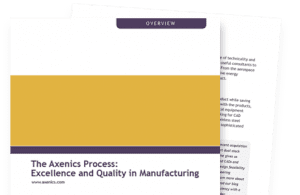 Most importantly, we don’t charge the customer for our time spent engineering an idea into a quotable state – this is simply part of The Axenics Way of serving clients. We are constantly trying to come up with ways to prevent this issue from occurring, or at least to diminish the frequency with which we receive deficient drawings and specifications. Not every customer will have the systems necessary to draw their inventions, and that’s okay. We can work with whatever we receive, and there has never been a project where we didn’t have to go back and ask additional questions to find out exactly what the customer wants. That’s part of our job. However; the more details we receive from our customers at the start of a project, the less likely we are to run into significant setbacks, costly mistakes, and unnecessary frustration.